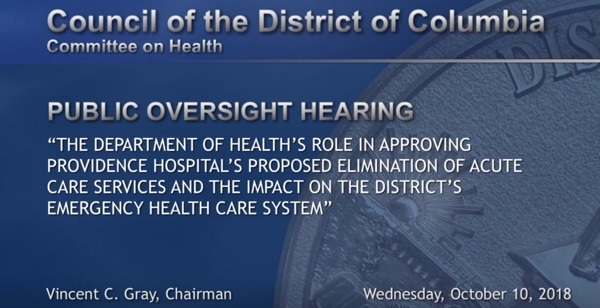 In nearly nine hours of testimony at Wednesday's Committee on Health roundtable on Providence Hospital, I heard concerns about the planned closure from residents, doctors, nurses, employees, neighbors, policy experts, and executives of other D.C. hospitals. It is clear Providence Hospital plays a critical role in our community and in providing equitable healthcare access to residents throughout the District, in particular Ward 5 and the East End of the city. 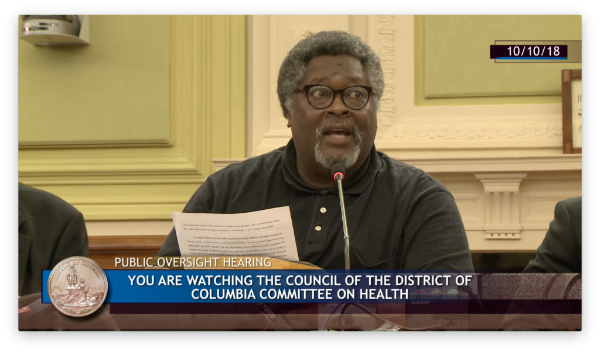 We also learned that the D.C. Department of Health (DoH) and State Health Planning and Development Agency (SHPDA) lacked clarity to take action when District hospitals seek to close. Following the roundtable, I introduced the “Clarification of Hospital Closure Procedure Emergency Amendment Act of 2018.” This legislation would provide clarity to the DoH and SHPDA of their role when a hospital in the District seeks to close. 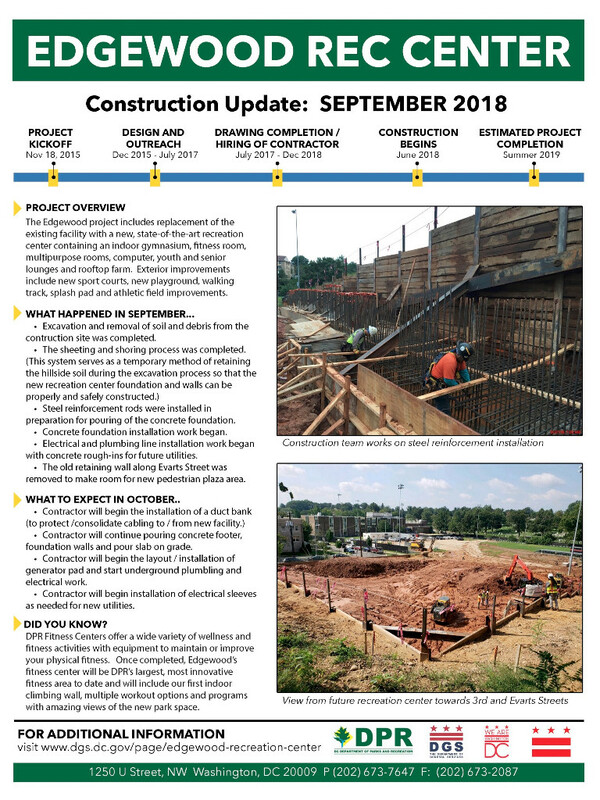 The legislation was co-introduced by Councilmember Vincent C. Gray, Chair of the Council’s Committee on Health, and is expected to be voted on by the full Council at the Legislative Meeting on Tuesday, October 16. 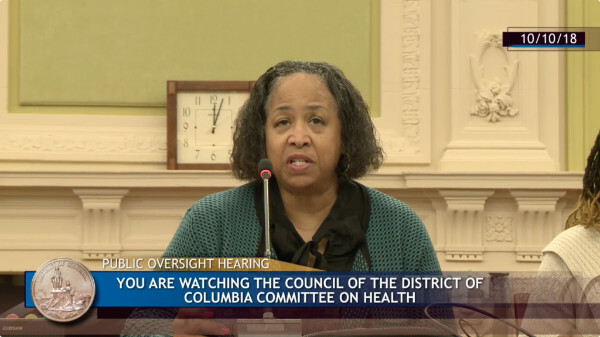 I want to thank the many members of the Ward 5 community who attended the hearing and have expressed their views on this issue, as well as Councilmember Gray for holding yesterday’s roundtable and co-introducing this legislation with me. I have renewed my call for the leadership of Ascension Health, the world’s largest Catholic health system, to testify before the Council. 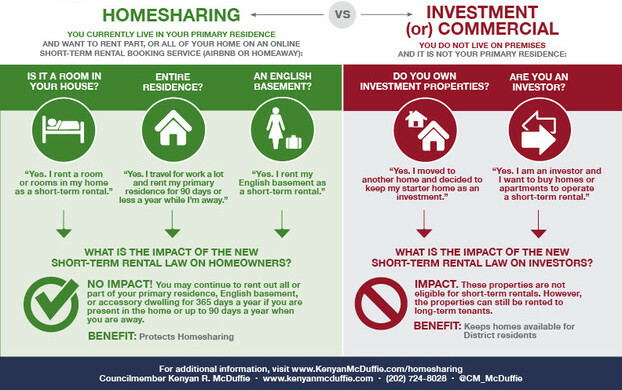 Watch Councilmember McDuffie's opening statement from Wednesday's hearing on Providence Hospital. Ward 5 residents and leaders were well represented at the roundtable on Wednesday. 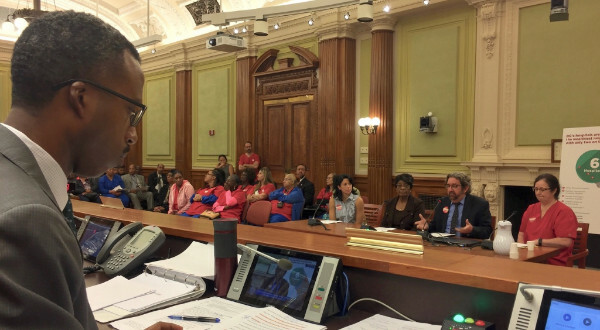 The photo on the upper left is CM McDuffie listening to testimony from a panel which includes ANC 5A Commissioner and North Michigan Park Civic Association President Grace Lewis and ANC 5B Commissioner John Feeley. 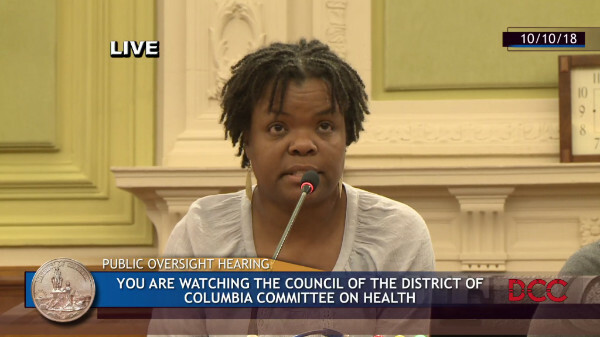 We also heard from Friends of the Lamond-Riggs Library President Robert Oliver (upper right); ANC 5C Commissioner Yolanda Odunsi (lower left); Ward 5 resident and community leader Debra Truart (lower right). Councilmember McDuffie joined Queen Street residents for their annual block party. Councilmember McDuffie joined the members of the Lamond-Riggs Citizens Association in celebrating their 70th anniversary. Councilmember McDuffie attended the ground breaking of the new development at Delta Towers located here in Ward 5. The new building provides 179 affordable units for seniors. Councilmember McDuffie joined his Council colleagues to thank members of the United States Marines, D.C. Fire and Emergency Medical Services, and D.C. Homeland Security and Emergency Management for responding to the fire at the Arther Capper Senior Apartment building. Councilmember McDuffie joined the Wanda Alston Foundation to commemorate 10 years of important work providing housing, health, and hope to the District’s most vulnerable LGBTQ homeless youth. Councilmember McDuffie toured Luke C. Moore Academy in Brookland and learned about their computer science program. 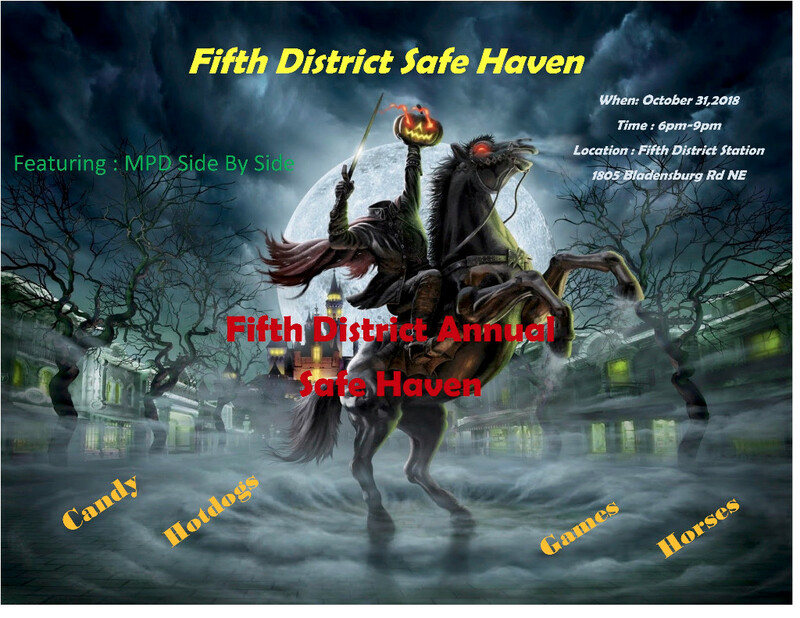 Residents are invited to join Metropolitcan Police Department's 5th District for a safe Halloween event at the 5th District on Wednesday, October 31 from 6-9pm. Enjoy music from MPD's Side by Side Band, free food, and free candy as we enjoy a safe Halloween.